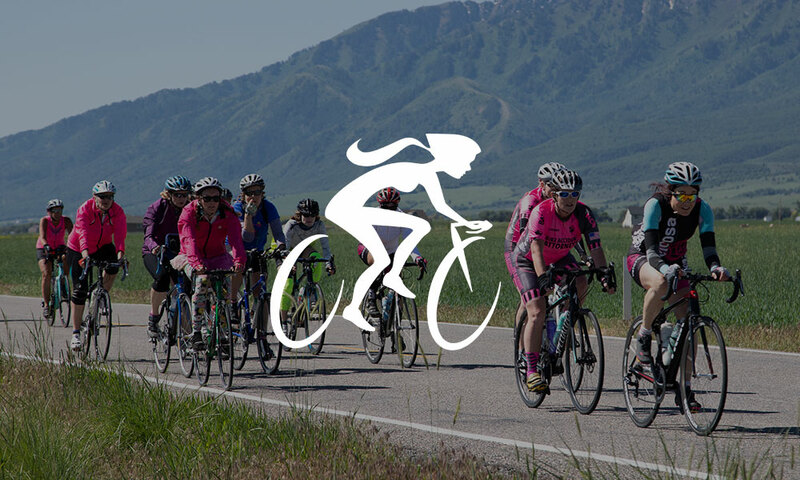 Bonneville Cycling Club, the largest cycling club in Utah, is a non-profit organization dedicated to providing education and 500+ riding opportunities per year for cyclists of all levels. The Club is looking for volunteers to assist with the MS ride June 20 - 23. Ride marshals, people to mark the course, people with trucks to assist with placement and retrieval of delineators, etc., are all wanted. And yes, the BCC camp will be set up. If you can assist, please email president@bccutah.org. Let me know how you're interested in helping. 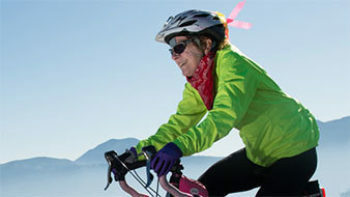 Bonneville Cyclying Club is the organizer of the Little Red annual charity ride, which attracts more than 3,500 women to raise money for the fight against cancer. 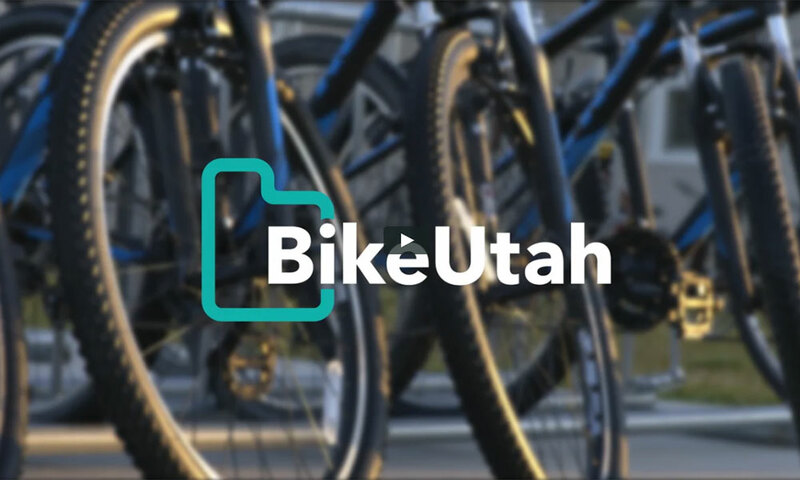 BCC is a proud sponsor of Bike Utah, an organzation dedicated to educating thousands of children and adults and increasing safety through legislation for more bike lanes, paths, and trails. All BCC Members are eligible for free membership and a subscription to American Bicyclist Magazine. Just go to your profile page and tick the box. Check out this article to learn more about this great organization. 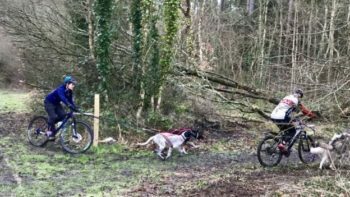 Have you ever wanted some help as you struggle to cycle up a hill? This is way more fun than an electric bike!